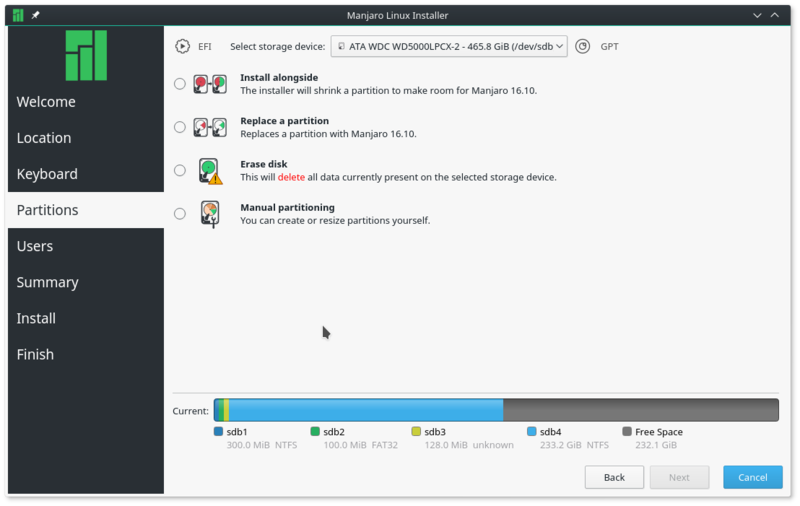 The latest edition of Antergos features support for the ZFS file system during installation, which makes it the first (desktop) Linux distribution that I am aware of with ZFS as a file system option during installation. 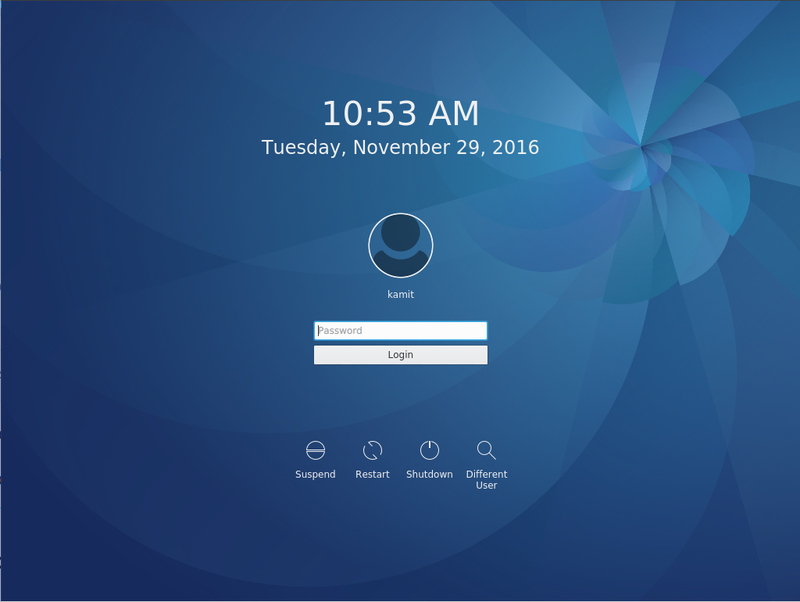 Antergos is a Linux distribution that’s based on Arch Linux. ZFS is an advanced file system with built-in volume management that originated from Oracle Solaris operating system (formerly Sun Solaris). 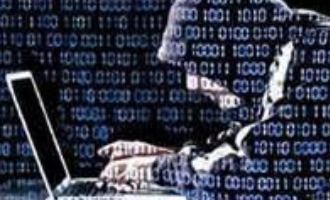 Unix operating systems other than Oracle Solaris that make use of ZFS do so using an open source implementation called OpenZFS. 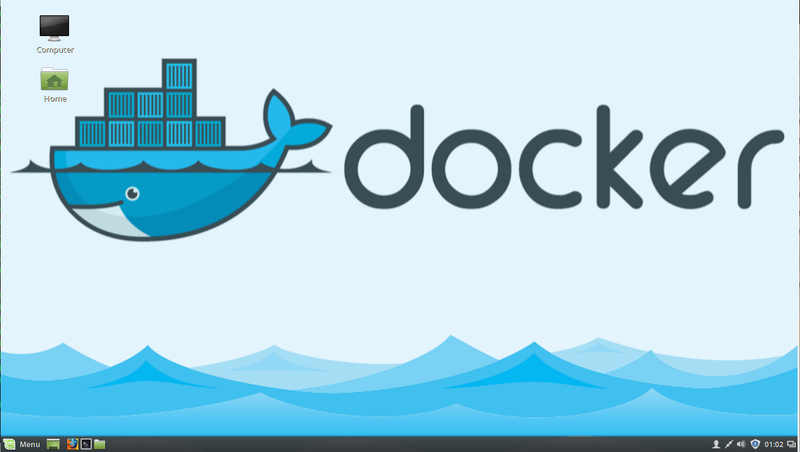 That is the same ZFS implementation that, according to an official announcement from Canonical, the commercial entity behind Ubuntu, will be the file system for containers in Ubuntu 16.04. But that’s just for containers, not in the graphical installer, so ZFS will ship as a userland file system. 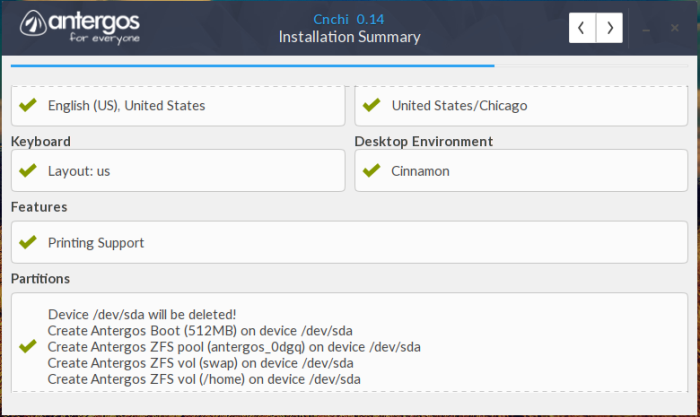 In the latest ISO release of Antergos, that ZFS support is built into Cnchi, the distribution’s graphical installer, so you can now install a new Antergos desktop on a ZFS file system. Figure 1 shows the available disk partitioning methods in Cnchi. 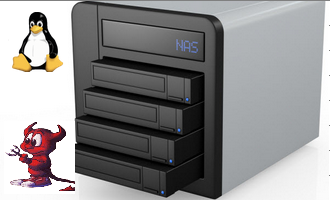 ZFS is supported as an automatic disk partitioning option. If ZFS is selected, the next step is shown in Figure 2. 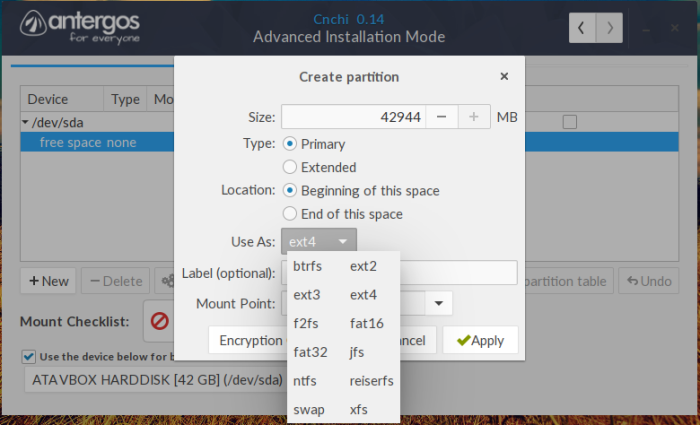 ZFS supports encryption, but it appears that has not been implemented in Cnchi. A summary of the ZFS volumes that the installer creates is shown in Figure 4. 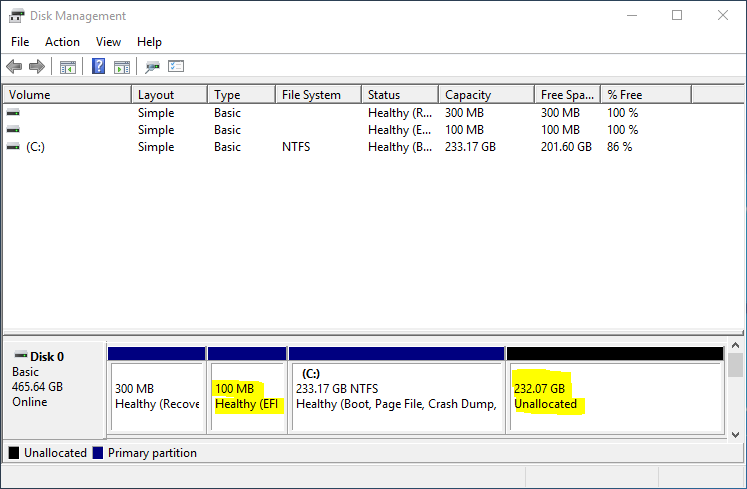 Currently, ZFS is supported only as an automatic partitioning method, so ZFS is not a file system option when partitions are being created manually. My first attempt to install Antergos on a ZFS file system failed probably because of the memory constraints of ZFS. I’m attempting another installation on real hardware with more than enough RAM, and I will post the results tomorrow. 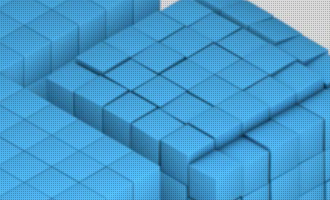 Meanwhile, if you’d like to take the distribution for a spin and try out the ZFS feature yourself, ISO installation images are available for download here. 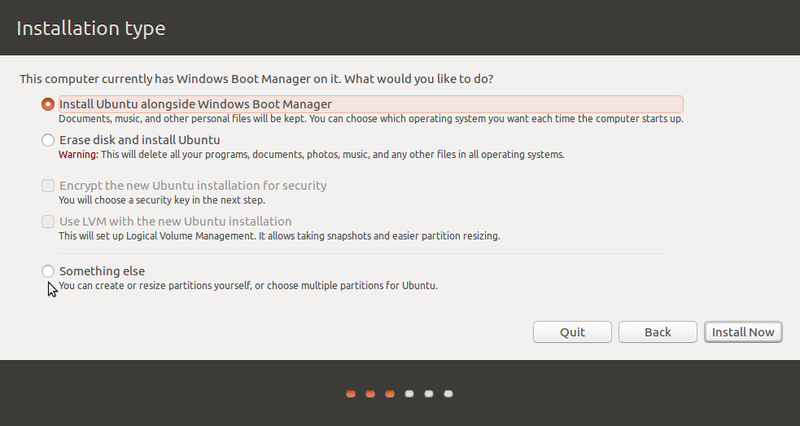 Tried to install Antergos 2016.02.21 on a computer with UEFI firmware, but I’ve not been able to boot from any USB stick. Any attempt always fails with the following error: Failed to start loader.efi: (14) not found. 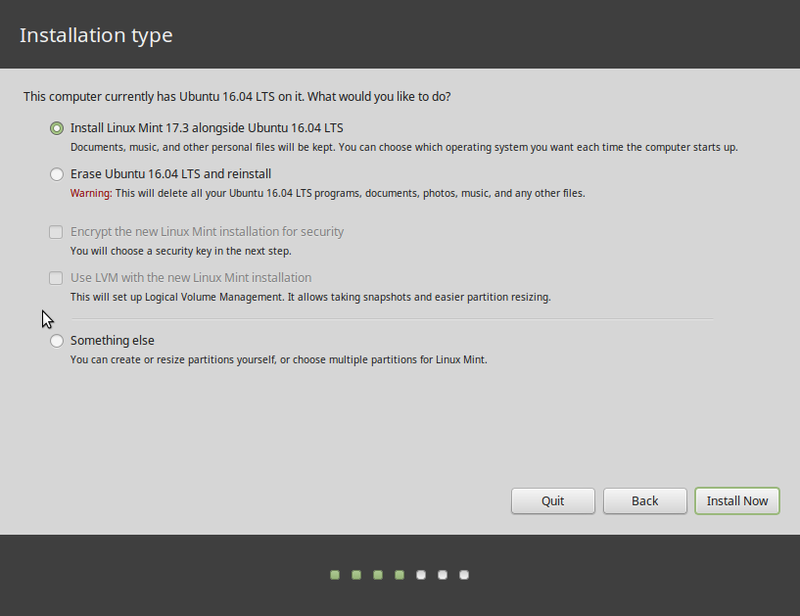 ZFS on Linux doesn’t yet support encryption natively (though you can use Linux disk encryption on top or below it – e.g. LUKS or eCryptfs) but it looks like it finally be added very soon. https://github.com/zfsonlinux/zfs/pull/4329 is the ticket to watch. This is brilliant work ! I need two things more – built in ZFS full disk encryption (it’s there but grayed out, not done yet I guess). Ability to Read Mac OSX HFS+ encrypted USB disks. ( I just need to read them, not write). Looking forward to next release. 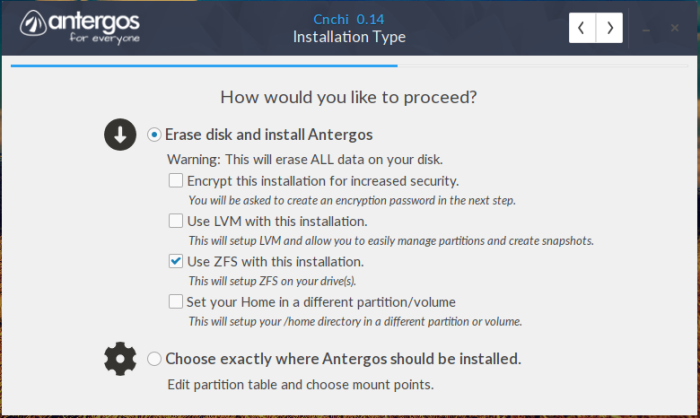 Did you try the option that says Antergos CD/DVD ? Some users have reported success with that option (even though they\’re running from an USB). No, I haven’t, but I’ll give it another shot tonight or tomorrow. Thank you, this worked for me. 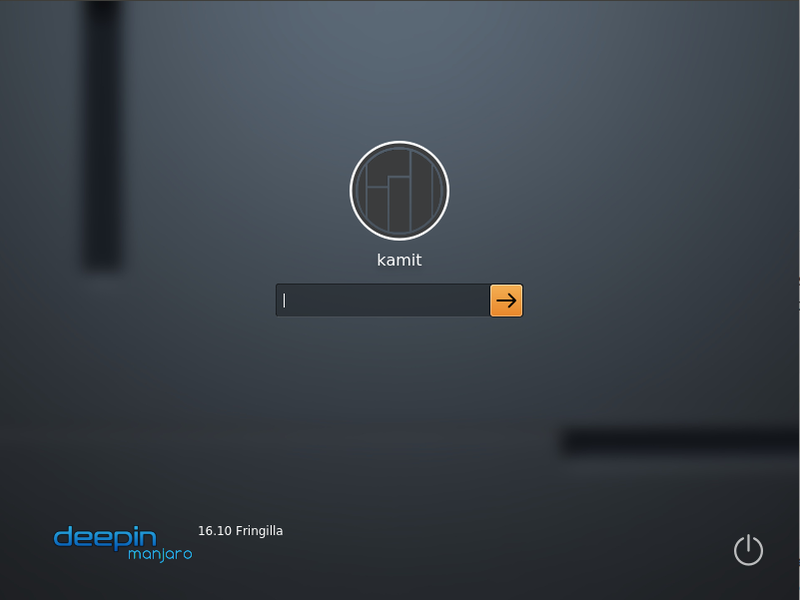 Before, I was trying https://forum.antergos.com/topic/4169/error-loading-arch-boot-vmlinux-not-found/20 but it didn\’t work. This is finally what got it to go.